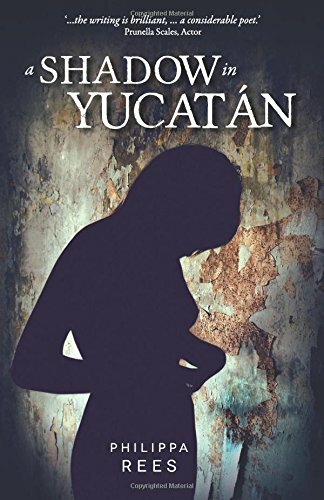 A Shadow in Yucatan Review Almost- no Very- Embarrassing! Chris Rose gifted this yesterday and I post it with trepidation. This book has lain dormant on Amazon for almost eight years, but he may have given it the kiss of life! 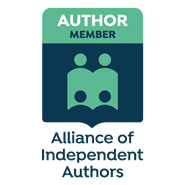 Stephanie, the book’s MC, who wakes “to a smouldering afternoon pregnant with thunder”, via pregnancy both of the belly and naivety, comes full circle – and in fact recalls a literary character of my own creation; if only she could put brakes on the rumbling rails of life! But, for me, the `book’ transcends 1960s dreams damned to the frailties of reality; this is Blake’s Innocence and Experience second-done. And this, to repeat the idea of being lost for words, as well as to offer the most audacious of paradoxes, is a flight in animation, where the beauty of Philippa’s poetry becomes mute to the magical carpet-ride of Stephanie’s sensitivities… Come on, then, dear animators, this is the one you’ve been waiting for! Remember what was done with Raymond Briggs’ Snowman? “If one cannot enjoy reading a book over and over again, there is no use in reading it at all,” scoffs an Irish wit from spirit. What would he have made of this, though, eh? I do but wonder. 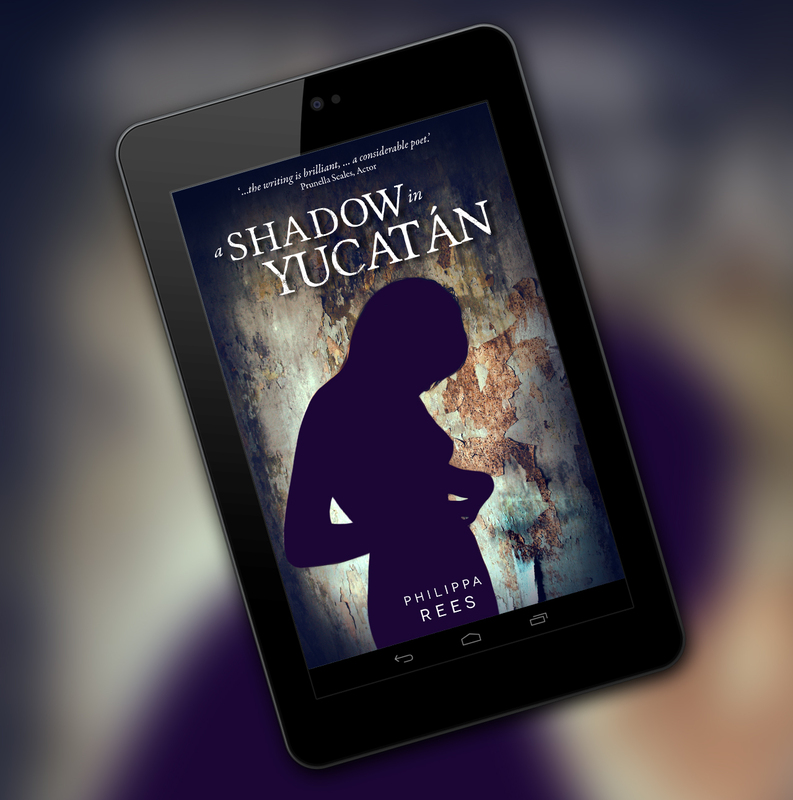 If I were limited to one question only, then it would surely be: `Philippa, how long did it take you to write A Shadow in Yutacán?’ And yet I’d refrain, for fear of either answer. 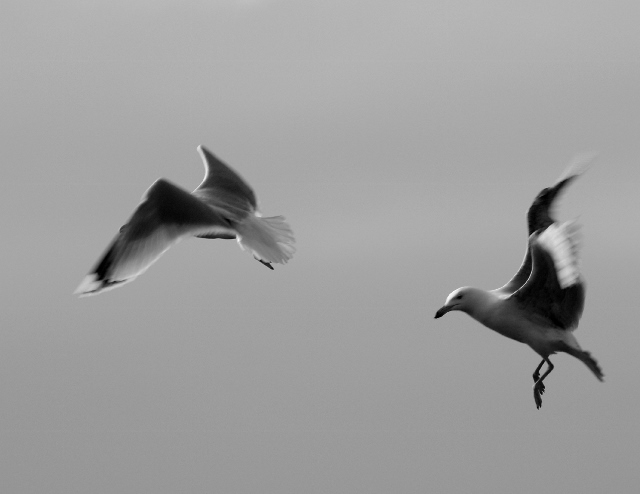 Then I’ll place down my own forevermore. 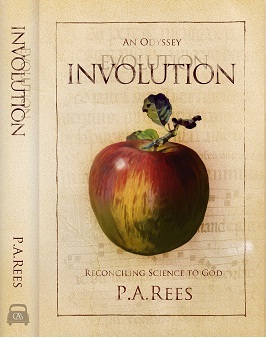 Consolation being I’ll order more – books! – I suppose. Mmm. Oh, why, by GOD, as I write, has it not yet been bestowed with the honour it deserves? 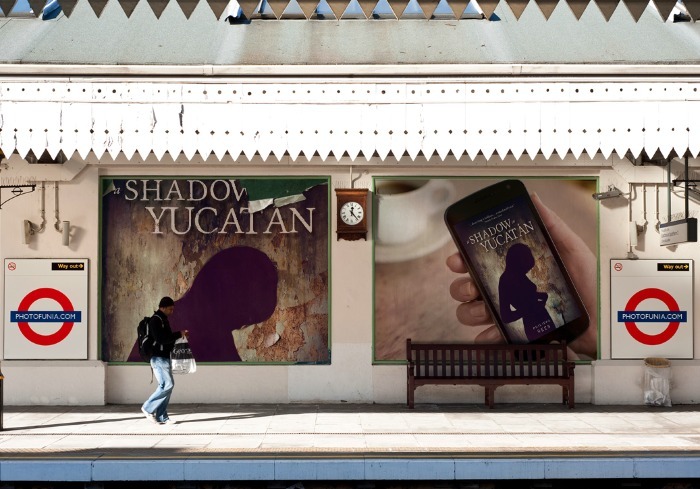 I will read A Shadow in Yutacán again. And again. And each time will be like the first. Next Next post: Got this email from a friend….